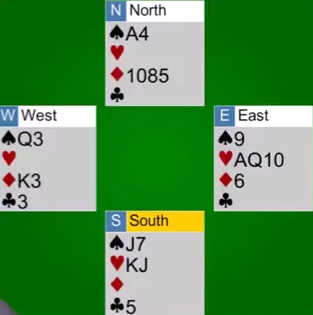 Double dummy problems are problems where all information is known, you can see all four hands. 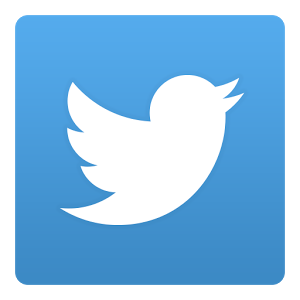 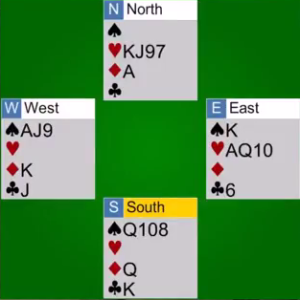 There is a challenge that must solved considering all the actions and counter actions that are available to all players. 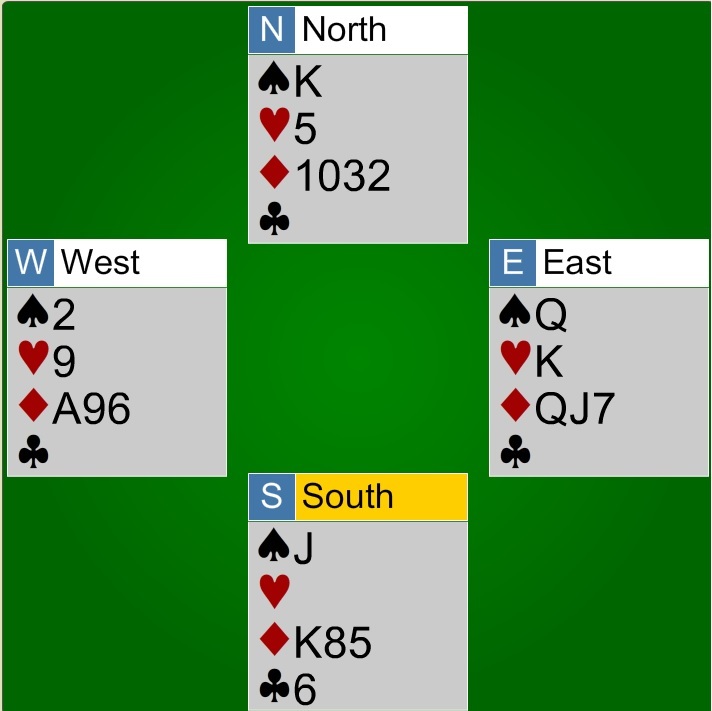 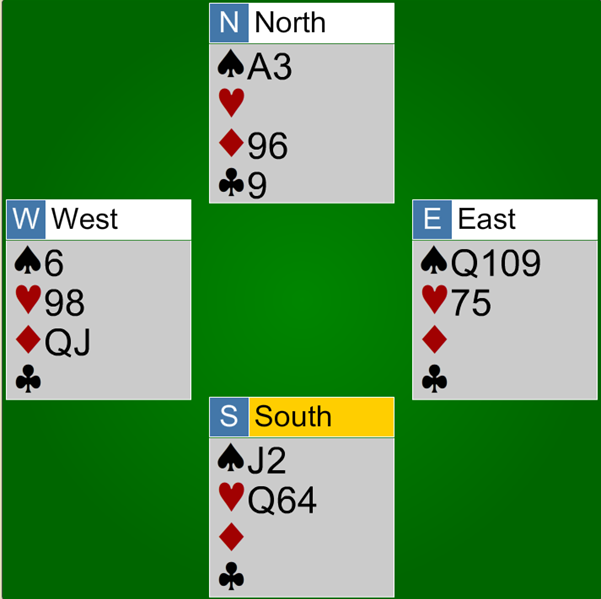 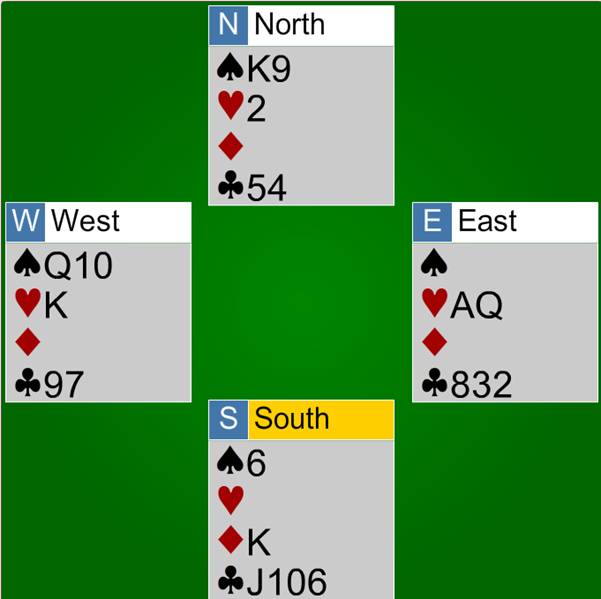 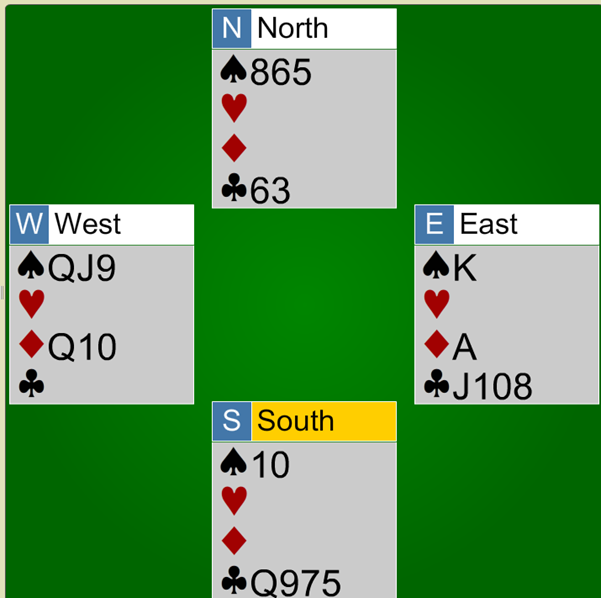 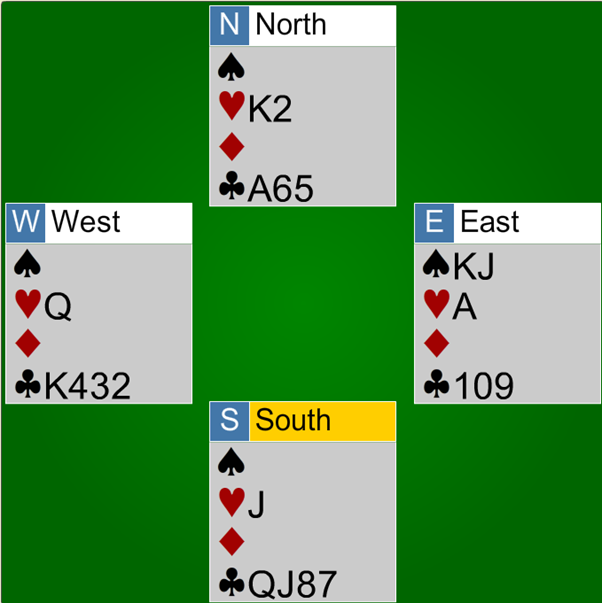 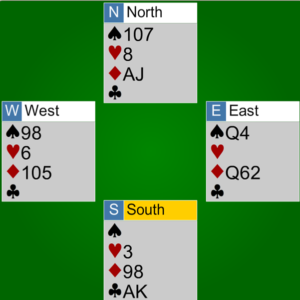 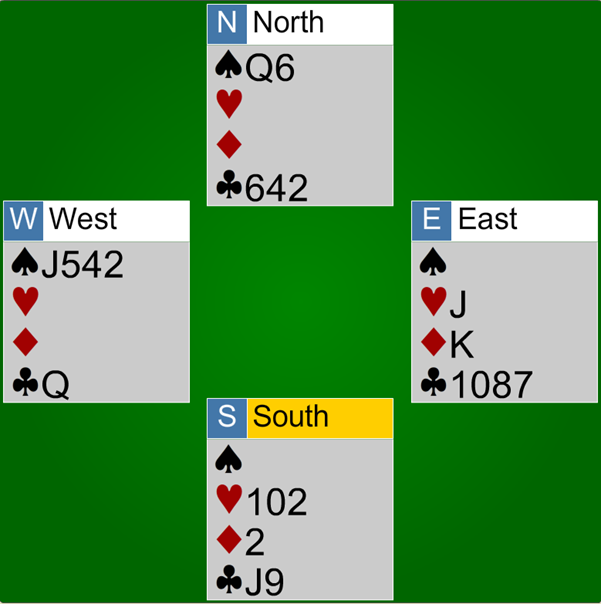 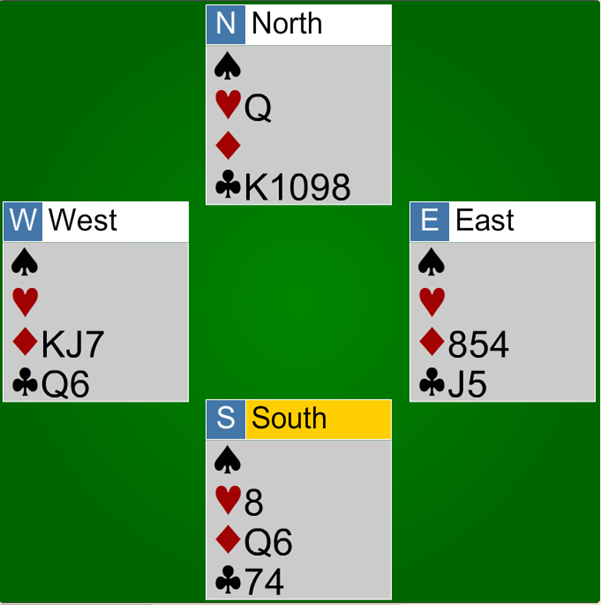 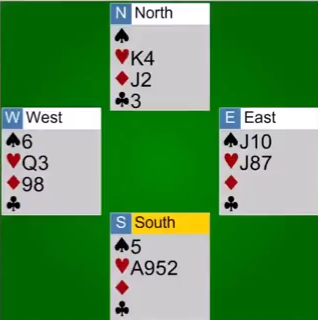 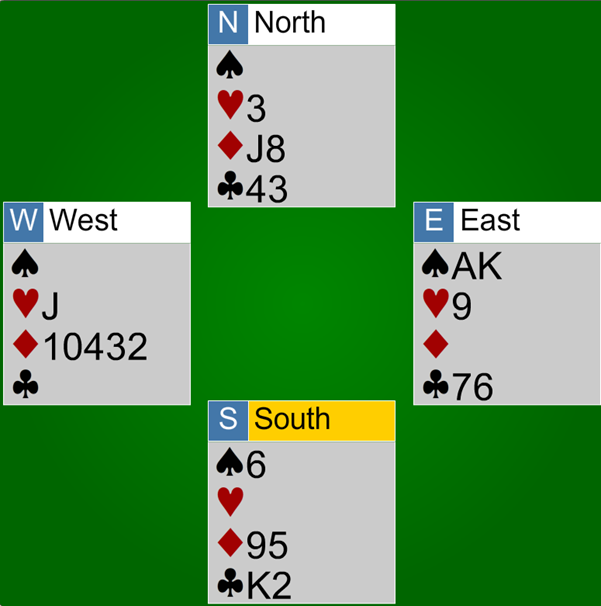 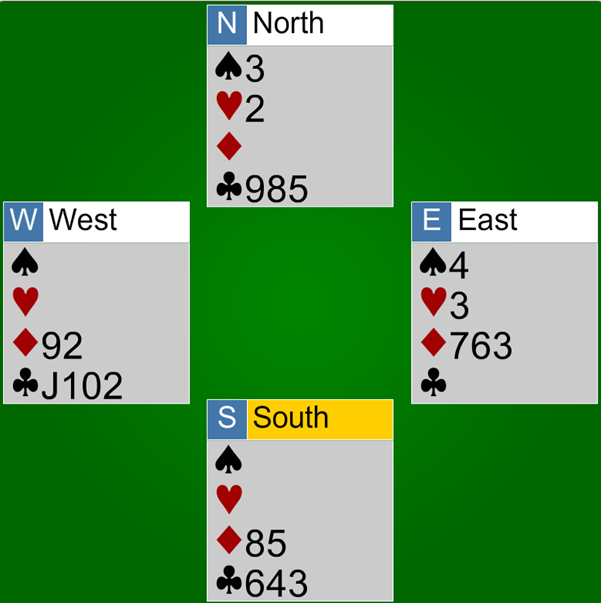 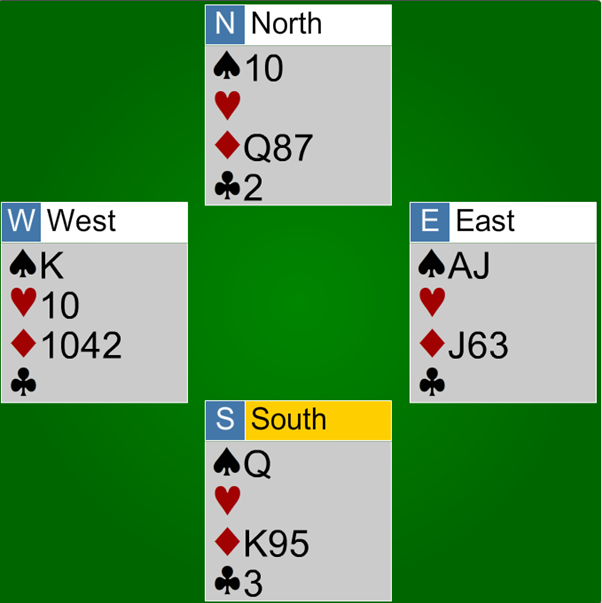 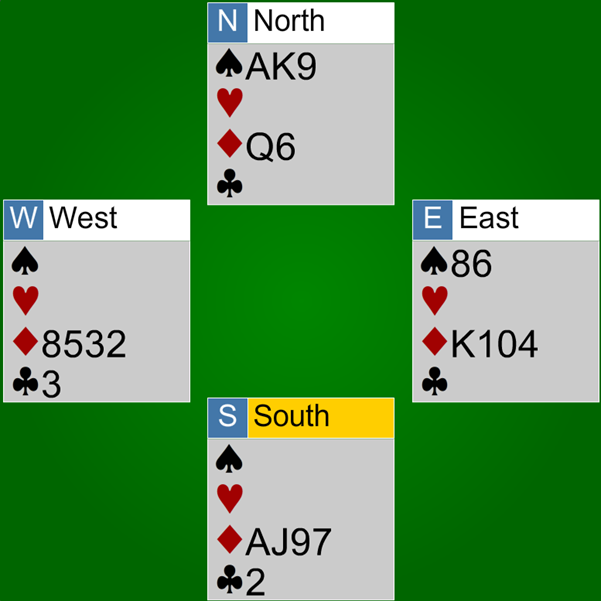 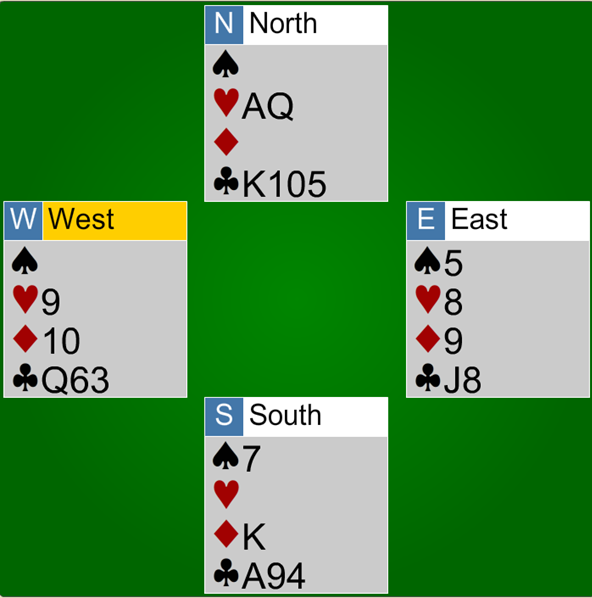 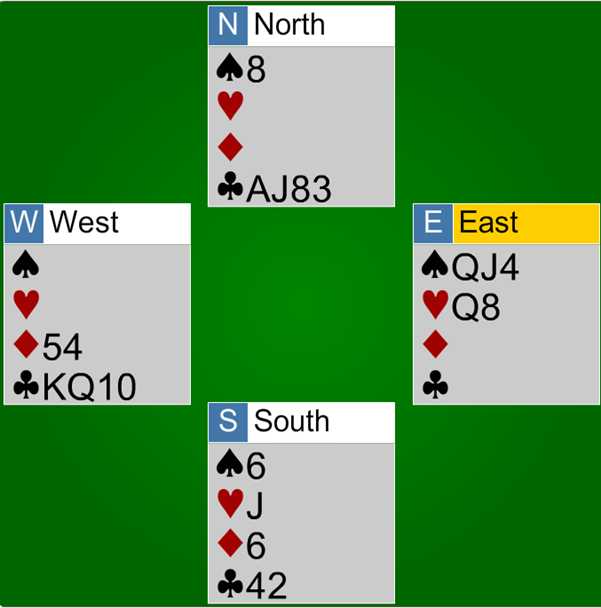 These problems are all 5 card endings where you pretend that these are the last 5 cards to be played from each hand, the previous play is not relevant. 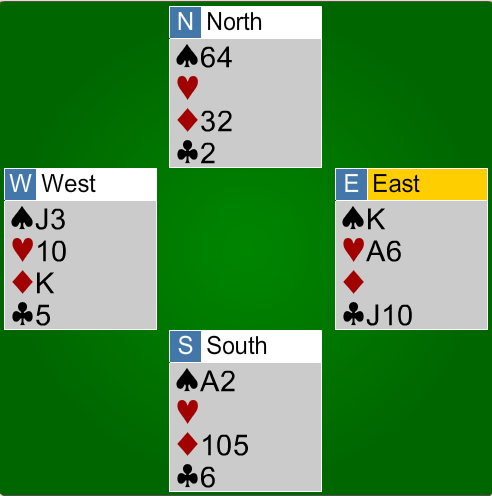 These are great problems to get you thinking about the game in the right sort of way and also a great source of fun and entertainment (and frustration). 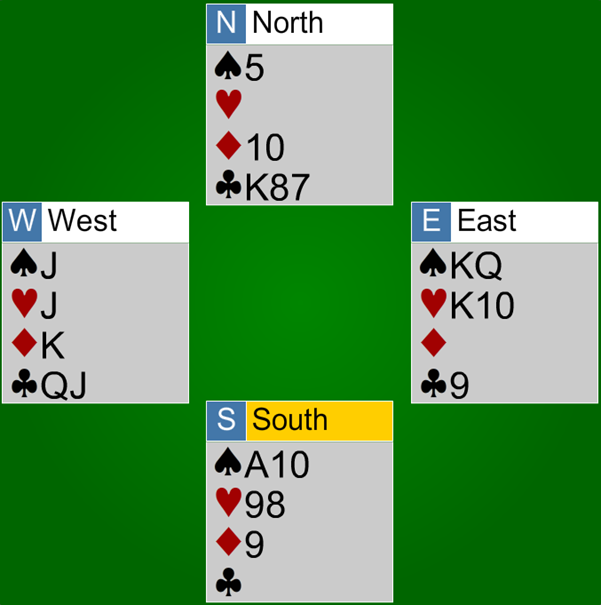 The problems are based on Coffins Great 88, from the book Double Dummy Bridge.